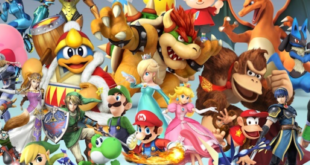 Licensing.biz chats to the man that was there from the beginning, LIMA UK's Kelvyn Gardner about the evolution of video games in licensing. 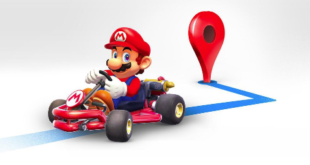 To celebrate Mario Day, Nintendo has brought their iconic plumber to the Google Maps app. The line will be available from Tokyo's Pokémon Center from October 25th. 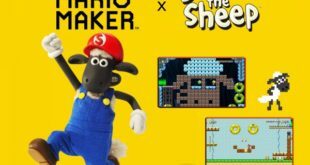 Players now have the ability to unlock a Shaun the Sheep costume for Mario once he completes a new Even Course titled Shaun’s Mossy Mole Mischief. 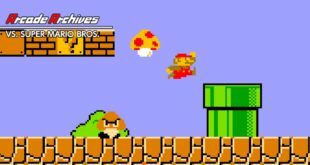 Plucked straight from the world of Super Mario. 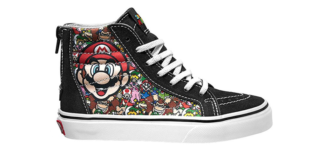 Mario joins the likes of Duck Hunt and the cast of Zelda in the line that includes the popular Sk8-Hi, Old Skool, Authentic and Slip-On. 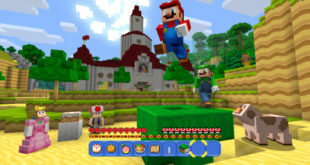 40bn Yen is being invested in the project that will see Mario take the starring role in a sizeable portion of the Japan park. 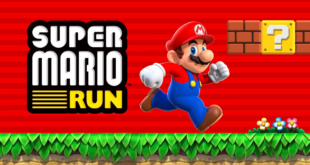 Mario, Sonic, Pac Man and Space Invaders feature in new range.